Kurzweil Network catalogs the quickening growth of tech, knowledge, and concepts shaping tomorrow. the first definition is: steadily increasing our abilities, so we can craft our future. the second definition is: the clock of civilization is speeding up. We learn faster, have better+ easier access to fundamentals and know-how. Plus swift changes are happening within society. Burgeoning opportunities for abundance promise to solve large global problems — but we also have to manage more complex situations. Kurzweil Network is a small format digest — featuring hand-picked, specially curated stories + resources. This website is also home to the permanent collection of writings and commentary by Ray Kurzweil. We follow progress in the science + technology landscape. some topics: biology, nanotech + materials science, electronics, computation, artificial intelligence, robotics, web, pattern recognition, virtual reality, and medicine. note: for illustrations • visit Getty Images co.
current: integrated into products at Nuance co.
Financial Accelerating Transactions from Kurzweil Adaptive Technologies co.
A memo on the European General Data Protection Regulation. Please feel assured that our e-newsletter and website comply with the new data protection + privacy act from the European Union — called The General Data Protection Regulation. 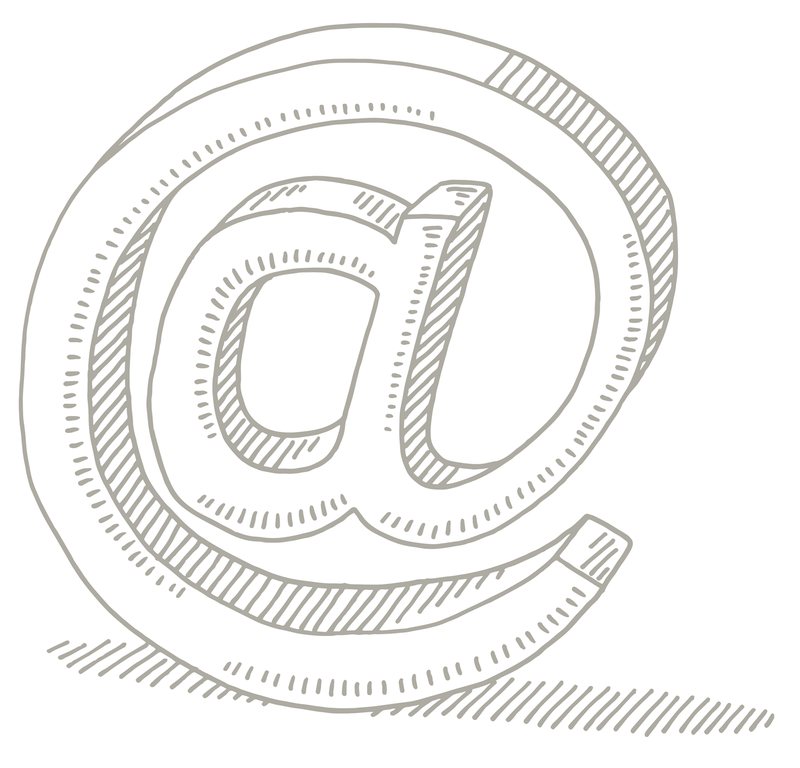 The data we collect for your e-newsletter subscription is: reader name, e-mail address. We never share your data — and we don’t sell our lists. We sometimes send readers notes about our side projects, within our family of companies. Our qualified staff always maintains high data-keeping standards plus confidentiality. If you signed up to get our e-newsletter, you agreed to receive our e-mails. But if you’d like to un-subscribe, please use the links at the bottom of the e-newsletter. deck: A true story about the future. deck: A documentary on the life + ideas of Ray Kurzweil. film-maker: by Ptolemaic Productions co.